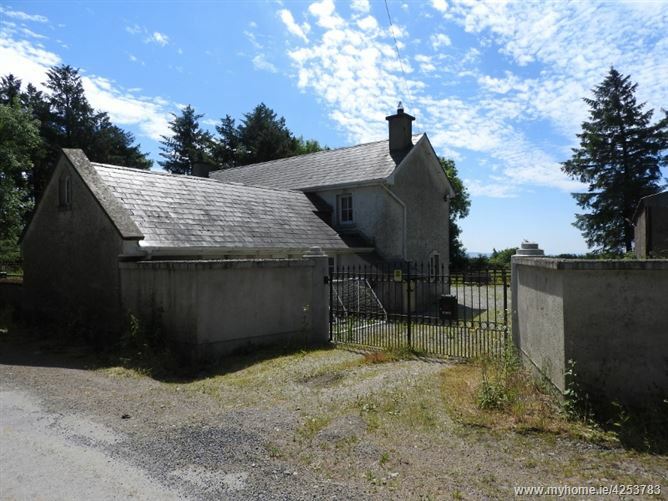 Charming two-storey farmhouse extending to c.1240 sq ft and lodge extending to c.300 sq ft sitting on 0.60 ha / 1.48 acres with haybarn and stables. 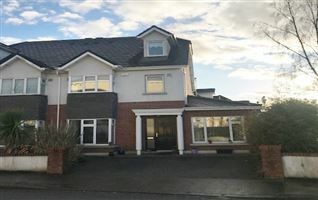 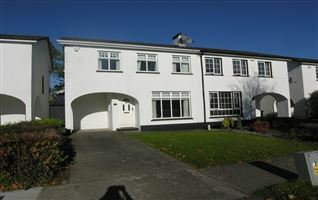 Accommodation includes entrance hallway, kitchen, 2 reception on ground floor with 3 bedrooms, 1 ensuite and bathroom on the first floor. 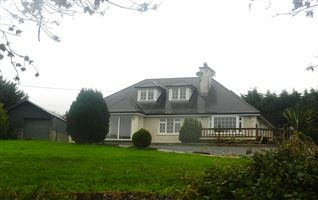 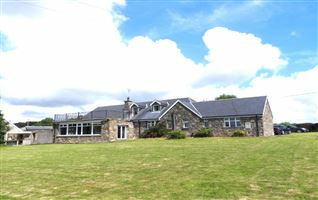 The lodge comprises of entrance porch, kitchen-dining, bedroom and bathroom. 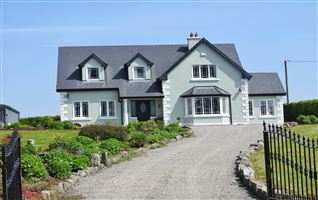 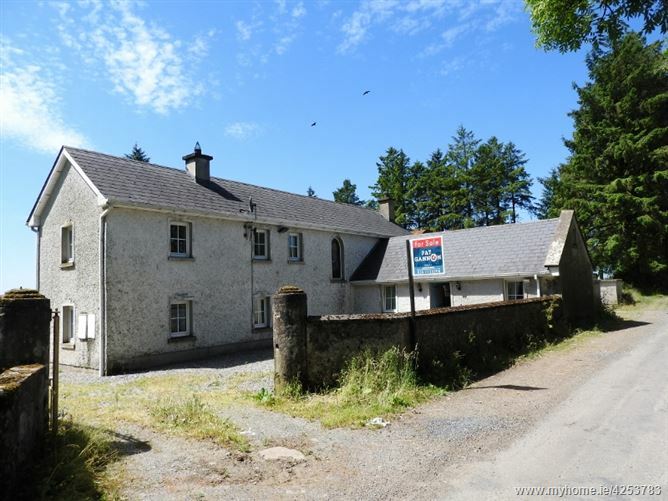 Both properties independent of each other – but ideally suited as office / guest accommodation. 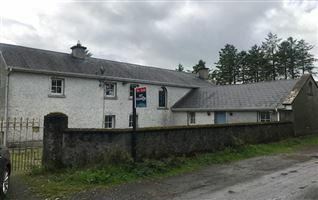 •	Both the farmhouse and the lodge are totally independent of each other, with regard to electricity / heating / own entrance etc. 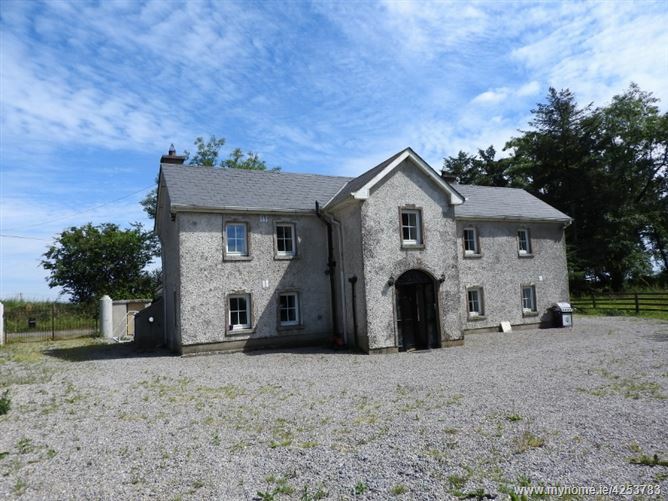 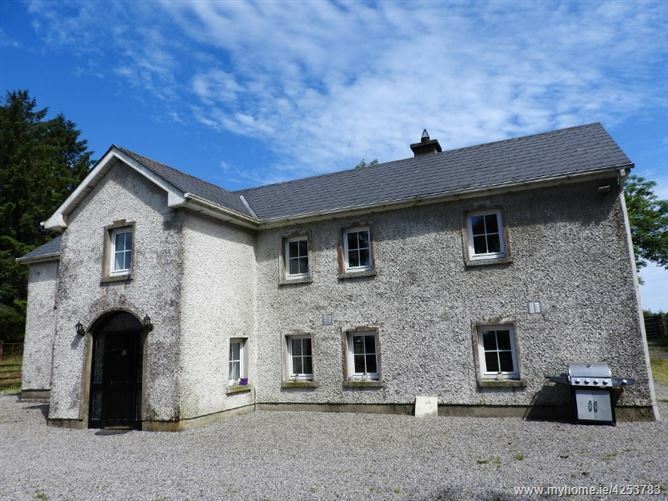 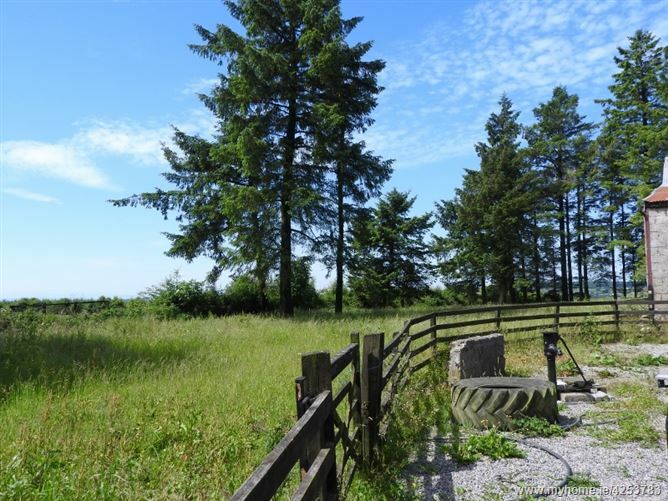 This property is in a beautiful country setting with two gated entrances to the property and a separate gated entrance into the paddock with haybarn and stables to the right of the house. 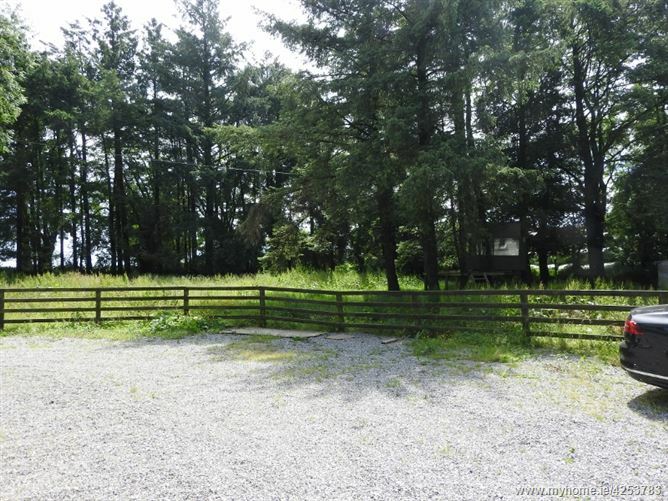 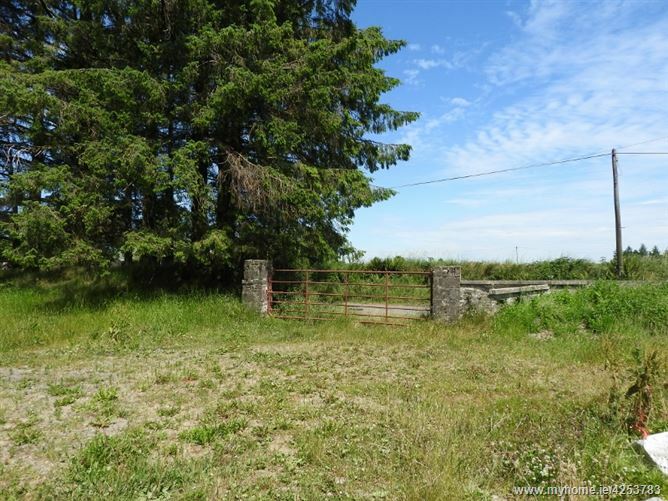 There is a gravel driveway with post and rail fencing separating the yard / land. 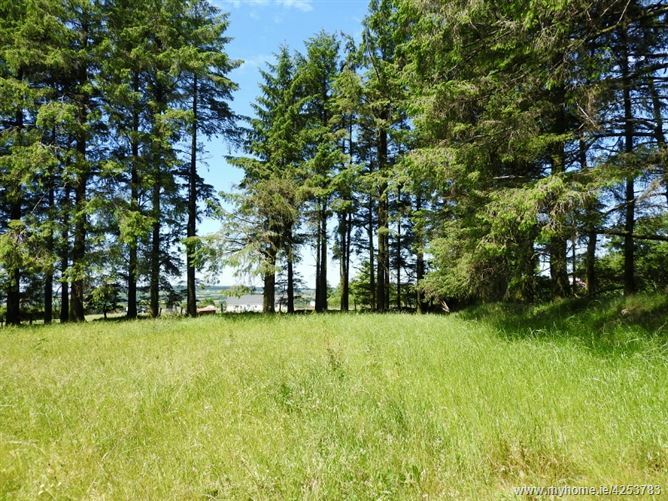 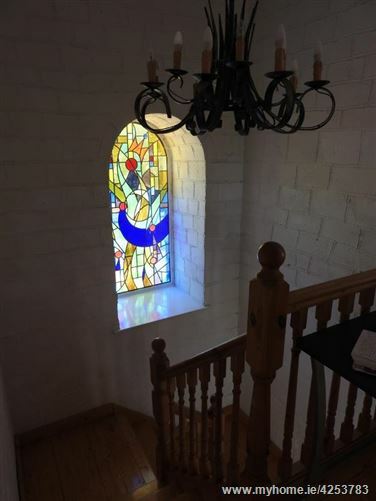 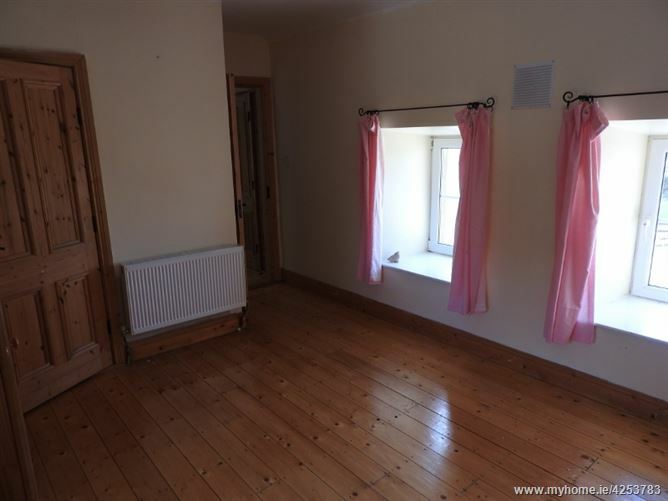 This property is over 100 years old, but has been totally renovated in more recent years, with regard to insulation / floors / additional and new windows throughout. 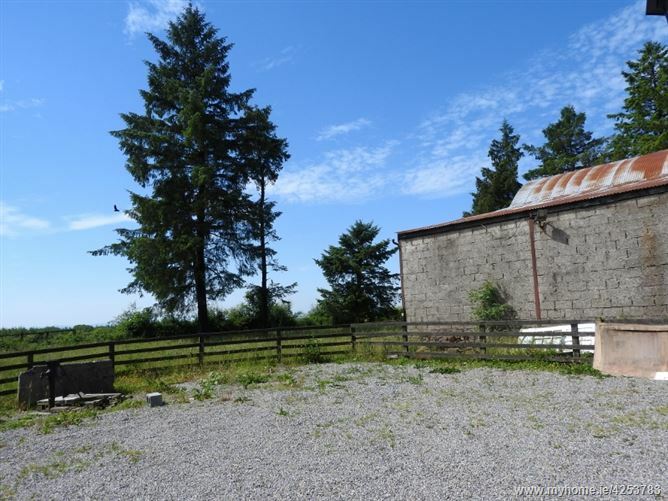 Outside, there is small piggery, haybarn with 3 stables and tack room. 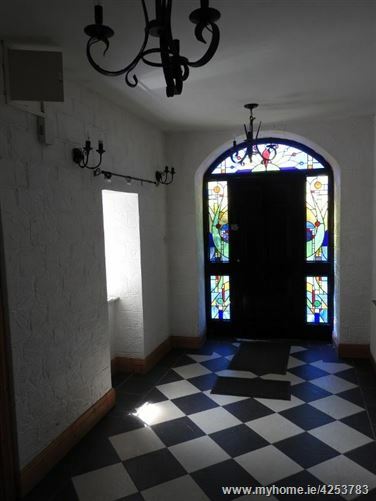 Tiled flooring, staircase to first floor accommodation, kitchen to the left, living rooms to the right. 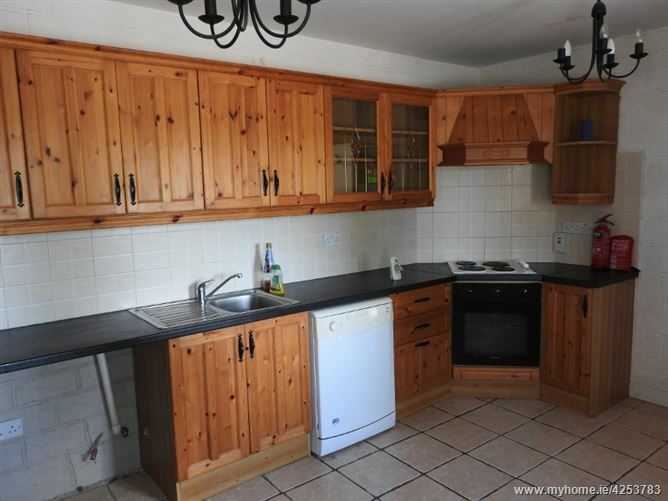 Kitchen units at floor and eye level, tiled between units, includes electric oven and 4 ring hob with extractor overhead. 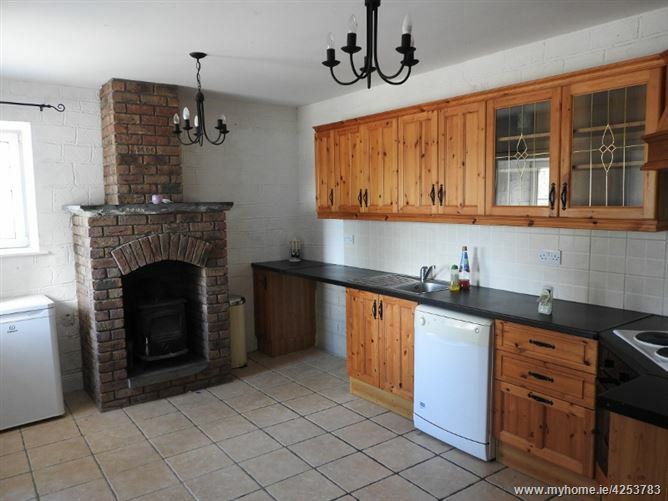 Stone fireplace with a solid fuel stove. 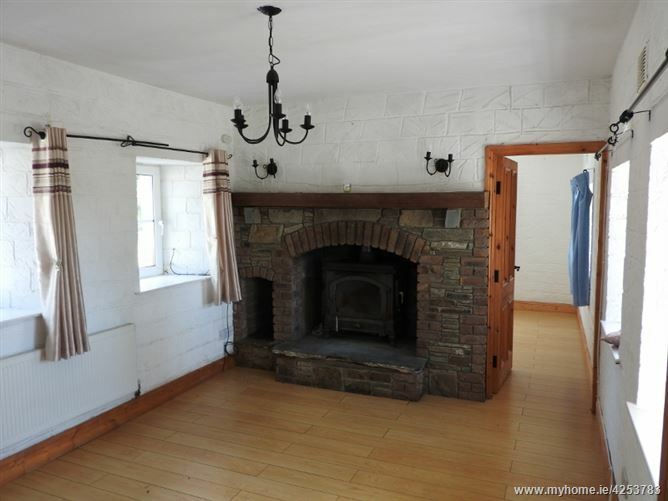 Lamiante timber flooring, feature old stone and brick fireplace with large solid fuel stove, the living room leads of this room. 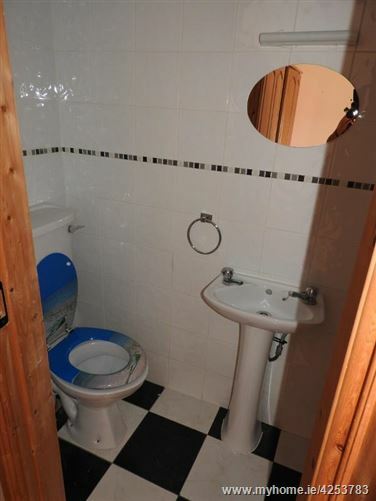 Bathroom	WHB, WC and shower, nicely tiled floor to ceiling. 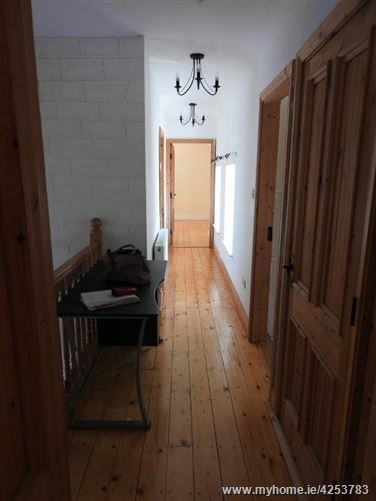 Landing	Solid timber flooring; hot-press. 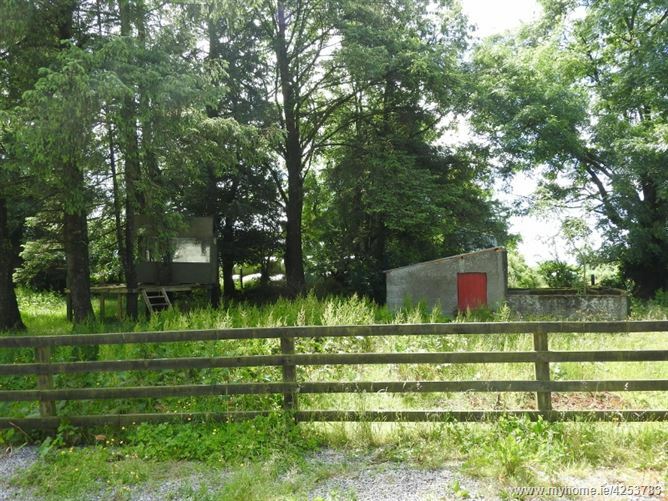 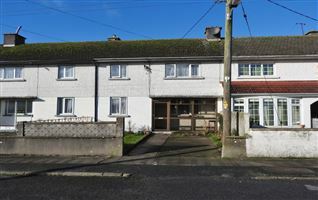 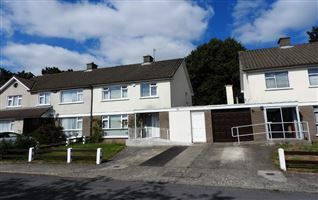 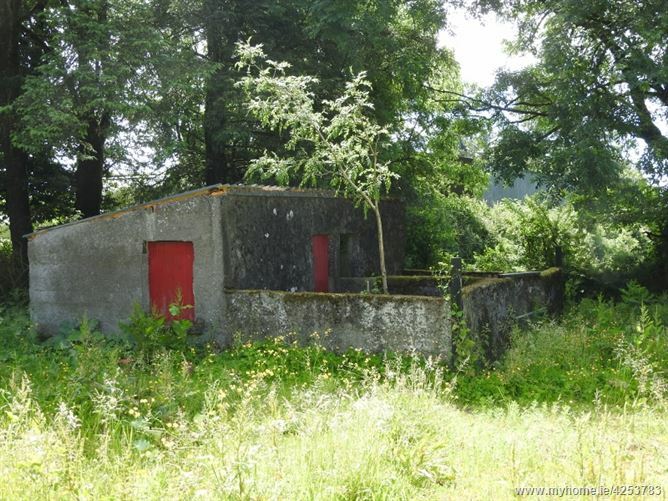 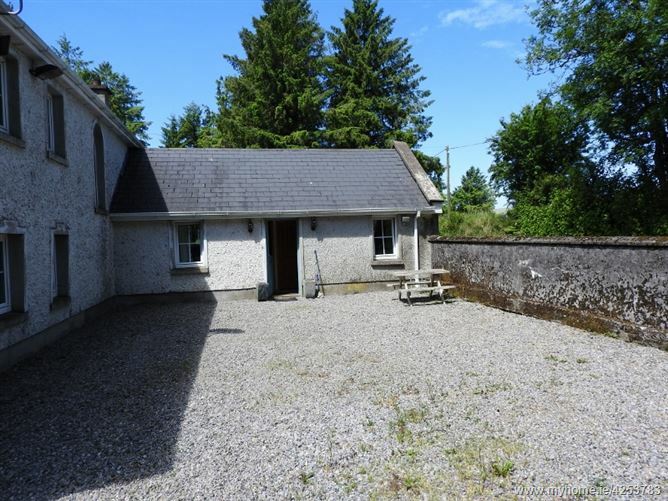 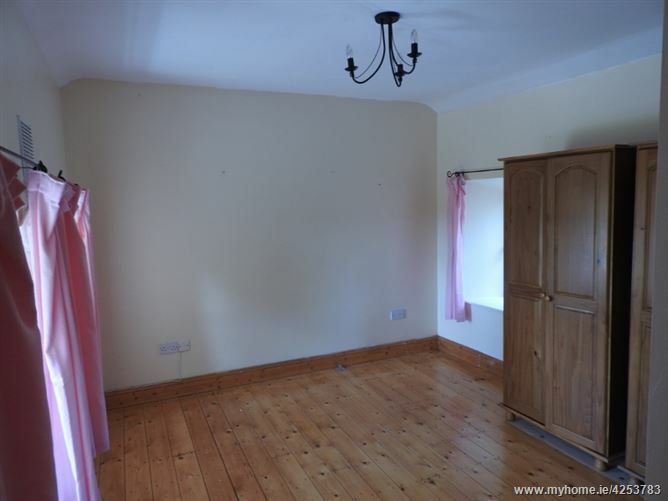 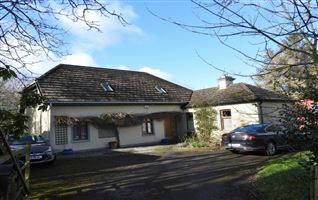 This 1 bedroom cottage extends to c.300 sq m internal measurement, it has independent access and all services are independent of the main house, ESB, Oil etc. 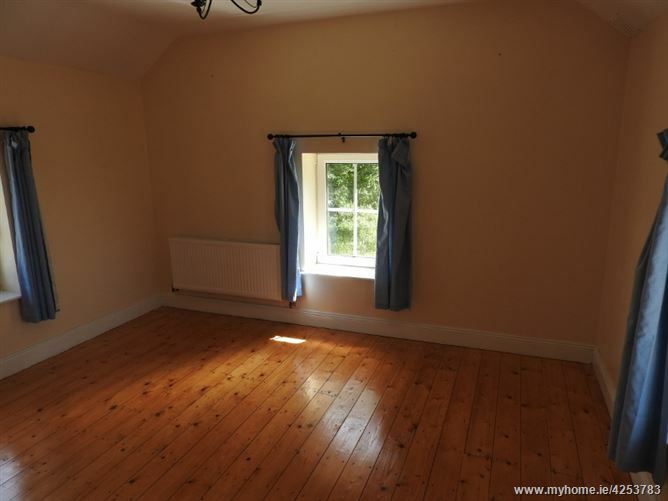 This could be used as an office or guest accommodation. 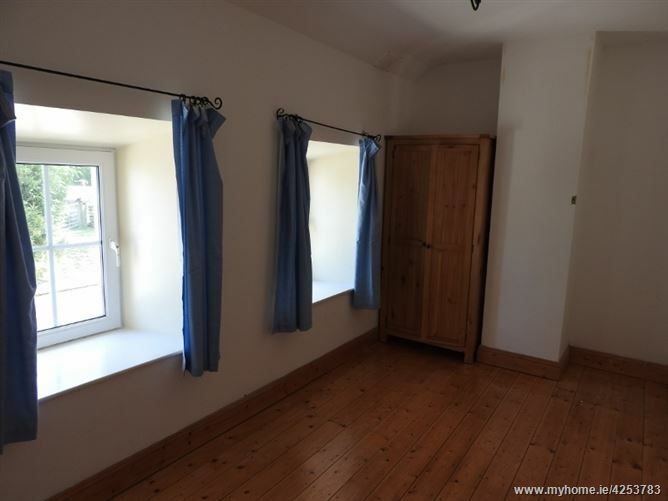 Kitchen units at floor and eye level, tiled between units, plumbed for and includes Bosch washing machine, Beko dishwasher, Electrolux electric oven and 4 ring hob with extractor fan overhead. 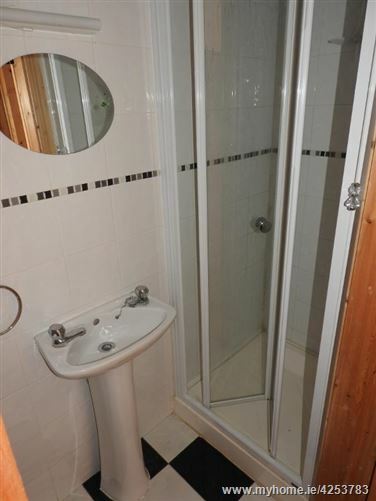 Whirlpool fridge freezer. 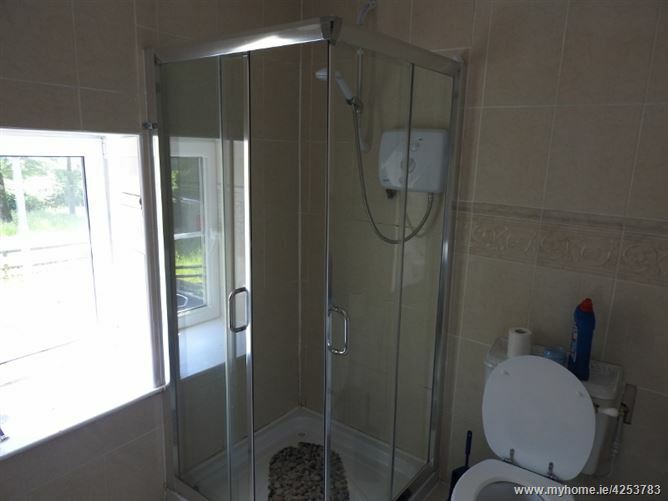 WHB, WC and Shower with Triton T90 electric shower, beautifully tiled floor to ceiling. 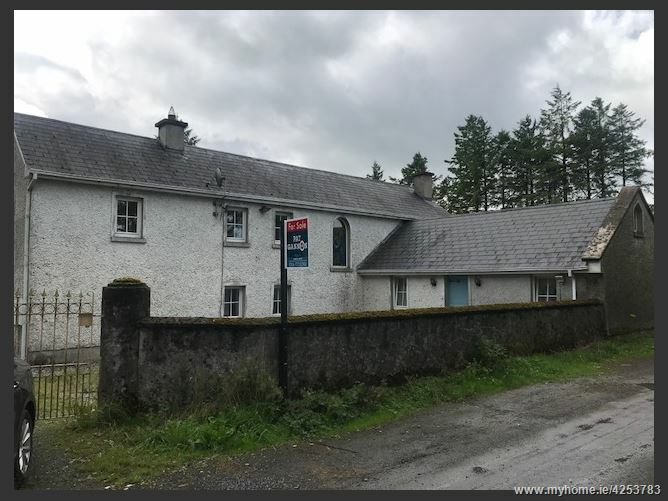 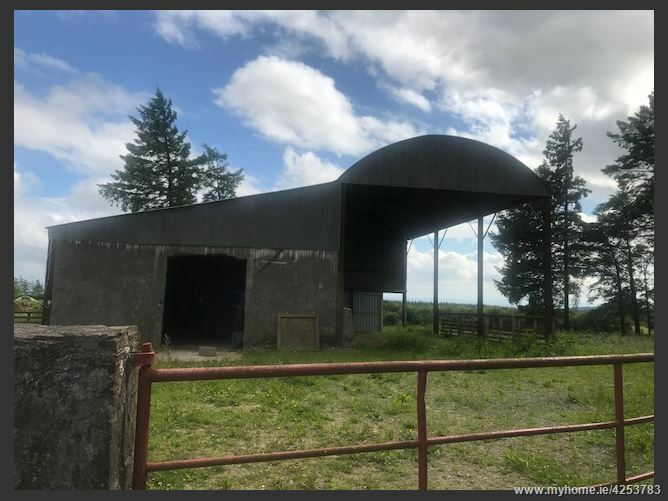 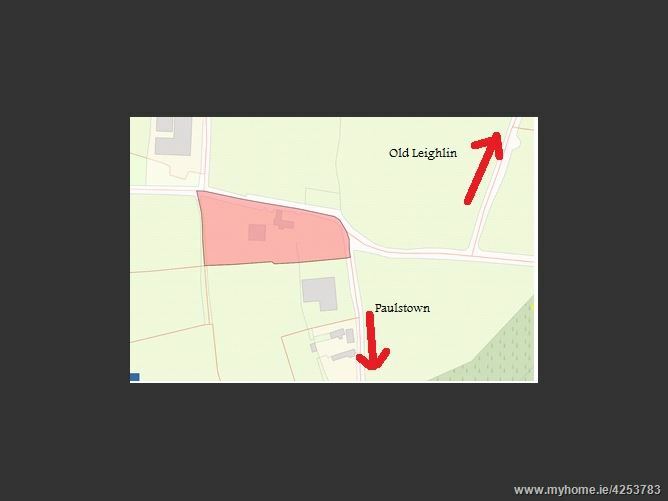 From Paulstown, turn right in the village coming from Kilkenny and continue climbing for a few miles, staying on this road until you come to a T Junction, turn left here and it’s the first property down on the left – sign will be up!